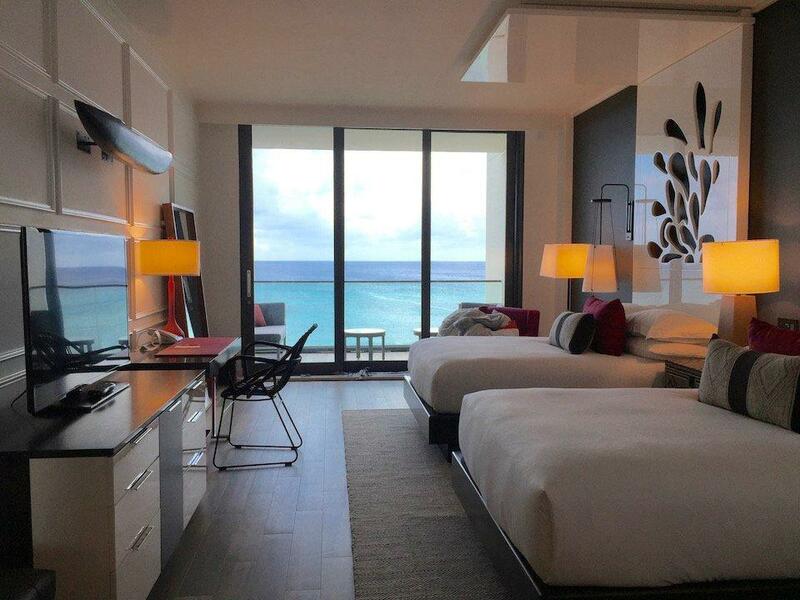 ﻿ Best Price on Kimpton Seafire Resort & Spa in Grand Cayman + Reviews! 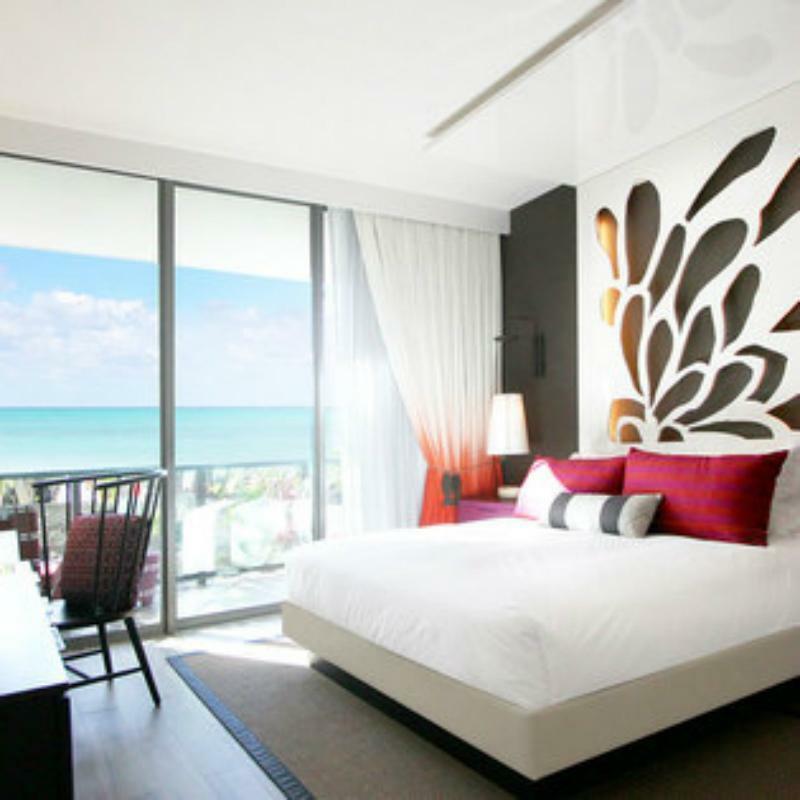 Have a question for Kimpton Seafire Resort & Spa? For travelers who want to take in the sights and sounds of Grand Cayman, Kimpton Seafire Resort & Spa is the perfect choice. From here, guests can enjoy easy access to all that the lively city has to offer. With its convenient location, the hotel offers easy access to the city's must-see destinations. Kimpton Seafire Resort & Spa offers impeccable service and all the essential amenities to invigorate travelers. The hotel provides car power charging station, shrine, taxi service, facilities for disabled guests, Wi-Fi in public areas to ensure our guests the greatest comfort. All guest accommodations feature thoughtful amenities to ensure an unparalleled sense of comfort. Whether you're a fitness enthusiast or are just looking for a way to unwind after a hard day, you will be entertained by top-class recreational facilities such as watersports equipment rentals, hot tub, private beach, fitness center, golf course (on site). When you are looking for comfortable and convenient accommodations in Grand Cayman, make Kimpton Seafire Resort & Spa your home away from home.